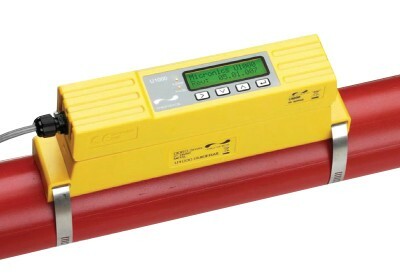 Empire Controls have a wide range of meters for varying oil liquids and temperatures. 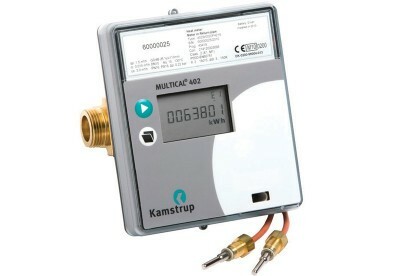 The Empire Controls range of oil meters are accurate, reliable and an economical oil meter for monitoring and control of the consumption of oil. The positive displacement provides high accuracy, low pressure drops and easy maintenance. 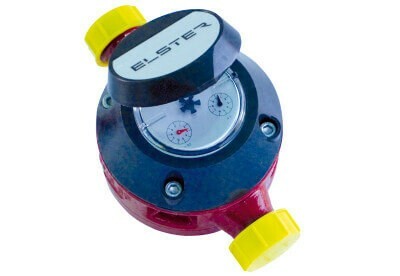 This range of oil meters are suitable for petrol, diesel, heating oil, bio diesel, fuel oil and are all available with pulse output. With flow rates of 1 ltr/hr to 20,000 ltr/hr and sizes 4mm up to 80mm are available.